This is an update on the outcome of the third round of wage negotiations. The parties were been locked in three days of intense and difficult discussions and today completed the third round of wage negotiations. • Year three: CPI + 0.25%. The minimum wage is to increase to R5 953.00 in year one and thereafter by the same increase as the across the board salary increase. All future notch increases are to be performance based and no longer be granted automatically. The home owners allowance is to increase to R687.00 per month (up from the current R545.00 per month) on a maximum mortgage bond of R164 859.00 (up from the current maximum of R135 000.00) using the current SALGBC formula and qualifying criteria. • An independent investigation should be conducted to determine what would be an appropriate housing allowance for “gap market” employees. • Gap Market employees are defined as employees who do not currently receive a housing allowance and who earns R8 000.00 per month or less. • As an interim measure, while the independent investigation takes place, SALGA will consider paying such Gap Market employees a non-pensionable allowance. 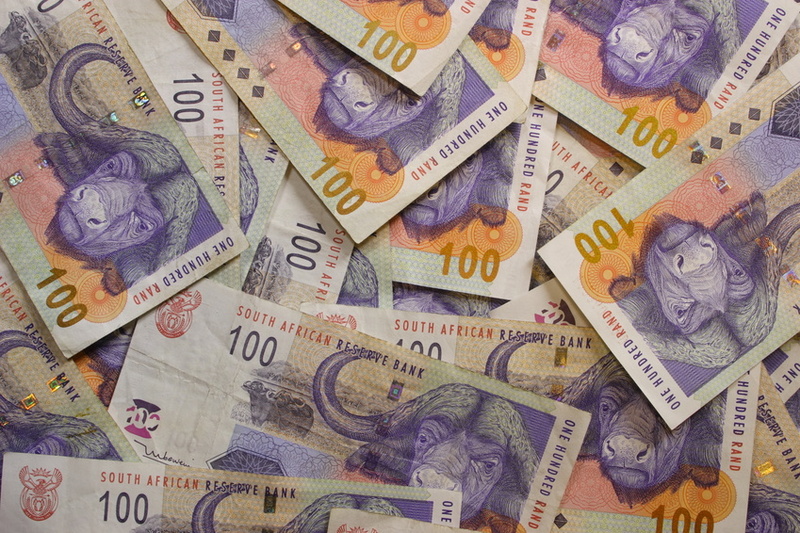 SALGA will give more details on the amount of this non-pensionable allowance once it obtains a final demand from its principals. • The payment of this non-pensionable allowance will be for the duration of the proposed three year agreement. The current maximum employer contribution (cap) of R3 618.00 per month is to be retained, meaning no increase to the maximum medical aid contribution for the next three years. In exchange for retaining the current maximum employer contribution, the parties must develop a “special purpose medical aid instrument” to give low income earners access to medical aid benefits. The parties must also monitor the current initiatives of national government to implement a proposed National Health Insurance (NHI) to the extent to which it may benefit employees. All new employees will only be allowed into defined contribution pension funds. All employer contributions for such new employees will be capped at a maximum of 18% of basic salary. Employees who currently receive an employer contribution that is higher than 18% will not be affected and shall retain such contribution rate. The parties must speed up the process for the rationalisation of pension funds. The outcome thereof must be expedited, concluded and implemented within the current financial year (2015/2016). All defined benefit pension funds are to be “ring fenced” and no further entrants will be allowed into defined benefit pension funds. • Promote good governance and fight corruption. IMATU indicated that it will take SALGA’s proposals to our members for a mandate. Therefore our position still remains the same as at the end of the last round. 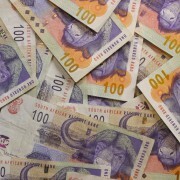 • Minimum wage to increase to R7 625.00. The housing allowance to increase to R1 100.00 and be extended to all employees who are renting, owning houses or paying loans towards a housing bond. Employees who do not own or rent houses to receive R600.00 per month and the remaining R500.00 is to be deposited into a saving scheme for a maximum of ten years after which, the employer is to withdraw the funds and utilise it to assist the employee to purchase a house. The above represents the position of the negotiating parties at the end of round 3 of the wage negotiations. IMATU’s position currently remains unchanged. We will embark on extensive consultation sessions with our members to determine the way forward for the next round of negotiations. The parties have tentatively agreed to hold a fourth round of negotiations. The date and venue of the next round of negotiations will be communicated to all Regions once it is finalised by the SALGBC. Please note that a more comprehensive report will be circulated, in due course, to give more detailed feedback on what transpired during this round of negotiations. Members will be updated on a regular basis as this matter progresses.